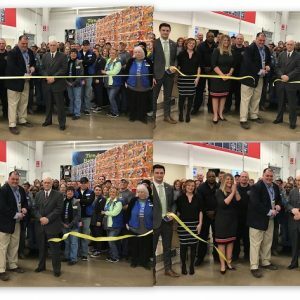 It was months in the making as staff from Sam’s Club got ready for a very successful Grand Re-Opening and Ribbon Cutting. For months the store had been going through a re-design and upgrading of nearly everything. From new refrigeration to new shelving and nearly turning the store around. The event also marked anniversary dates for many of the store associates some having worked for Sam’s Club for 20 years. Store Manager Josh Arminger also honored a number of non-profits with donations to their various causes. 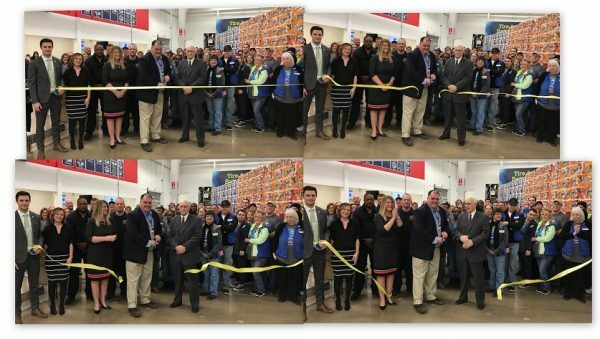 Congratulations to Josh and the entire crew at the Windsor Heights Sam’s Club. We look forward to many more years together.